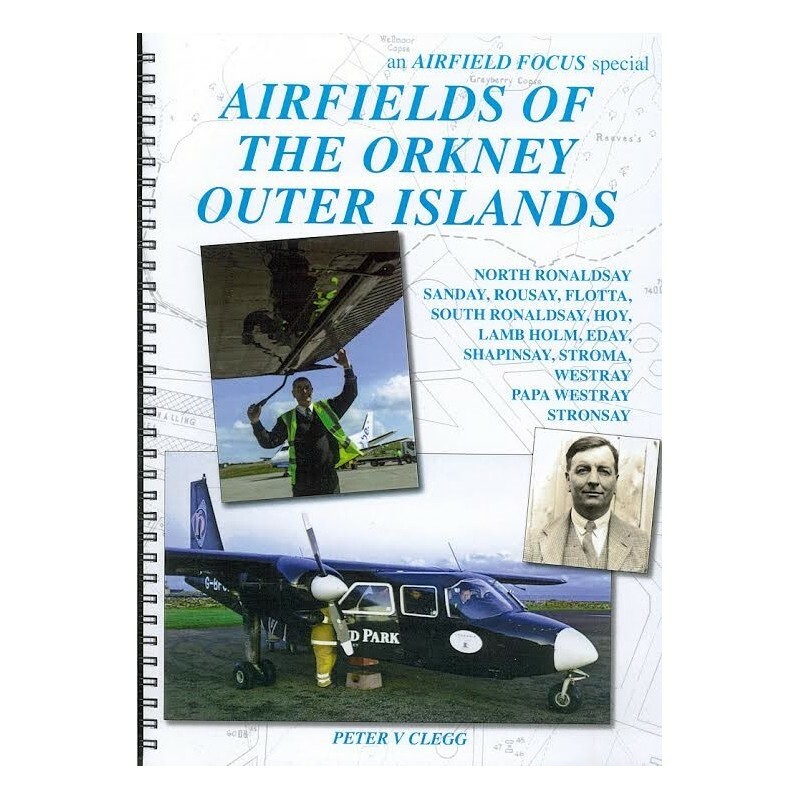 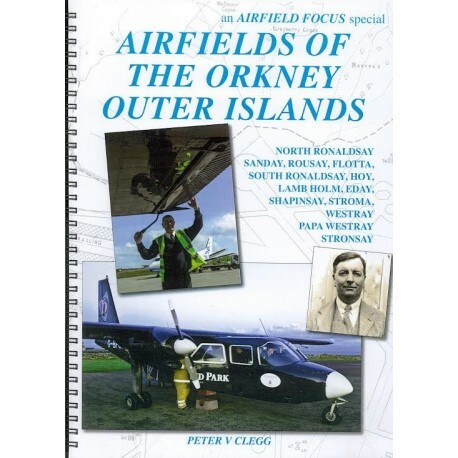 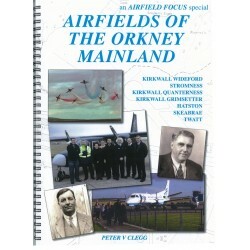 This Airfield Focus special covers North Ronaldsay, Sanday, Rousay, Flotta, South Ronaldsay, Hoy, Lamb Holm, Eday, Shapinsay, Stroma, Westray, Papa Westray and Stronsay. 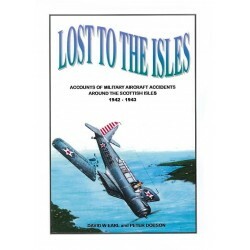 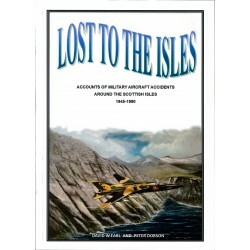 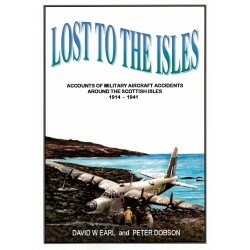 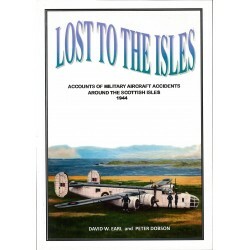 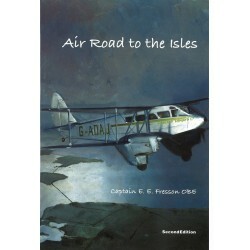 Fresson's scheduled network of air services brought immense social and economic benifits to many of these islanders, as well as a guaranteed Air Ambulance service from 1934 up to the start of World War II. 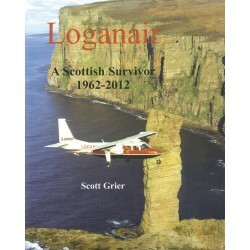 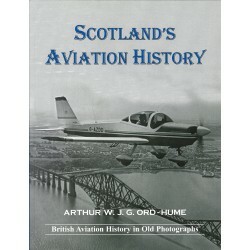 Services to the outer islands of Orkney then stopped - except for charters and Air Ambulance emergencies - and were only re-started in 1967 by the Glasgow-based airline, Loganair, which has since operated there to this day(2013).